Do you need some extra cash? 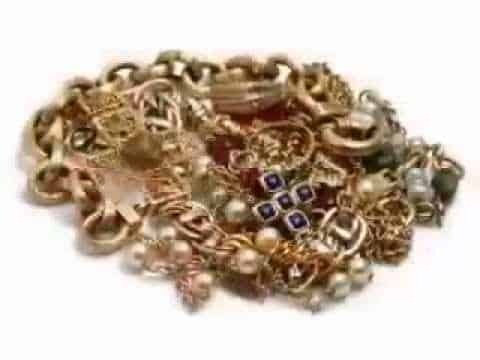 Clean out that extra gold, broken or scrap gold and head on over to Chapes-JPL, gold buyers in Atlanta since 1980. Commercial originally aired Sept 2007.